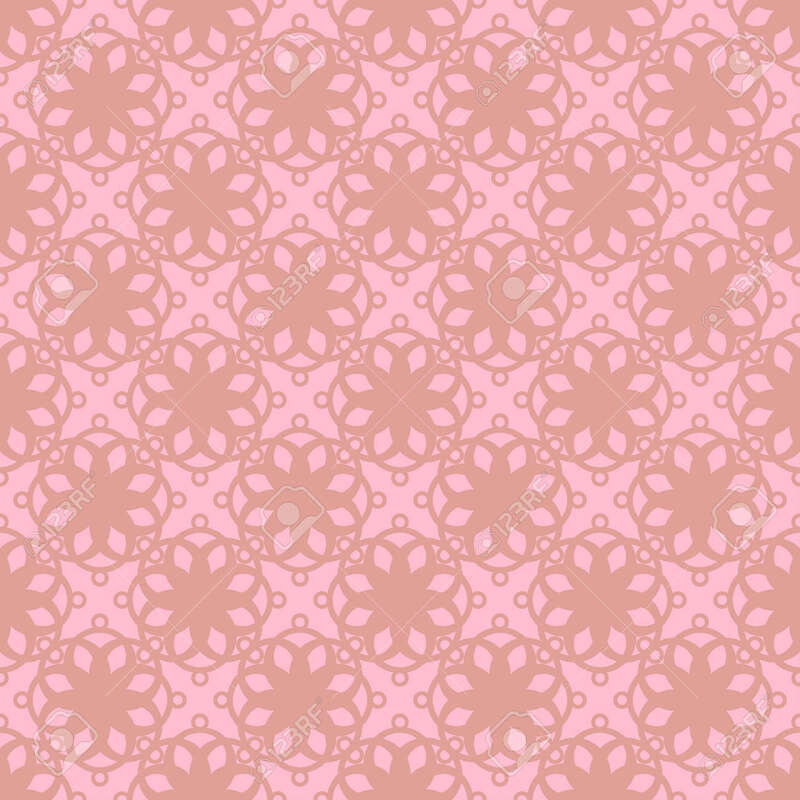 Seamless Abstract Vintage Light Pink Pattern. Vector Illustration Royalty Free Cliparts, Vectors, And Stock Illustration. Image 98029025.